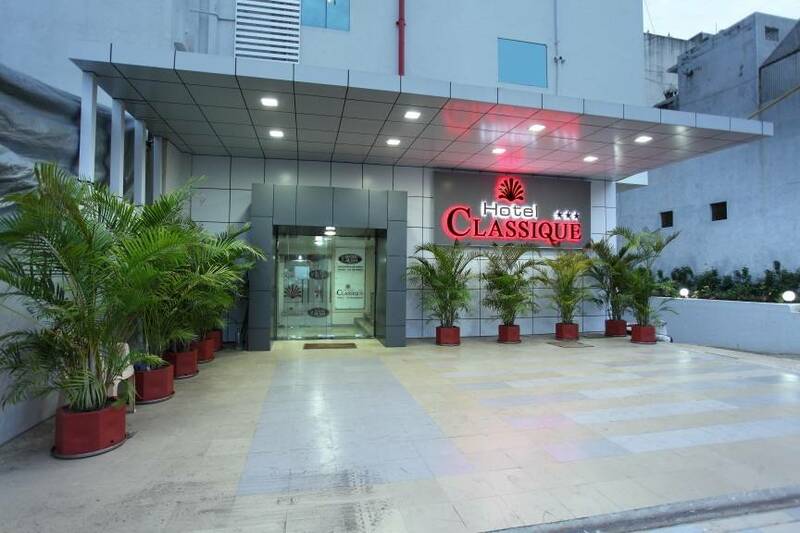 Hotel Classique, one of the best business hotels, has 27 self sufficient rooms all the special features of Comfort, Semi Deluxe, Super Deluxe, Suite to make your stay comfortable and pleasant. 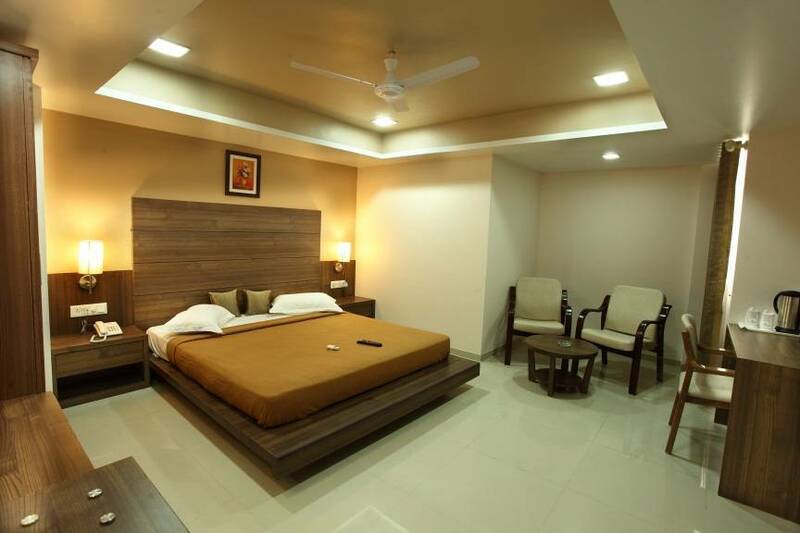 All rooms are equipped with amenities such as Well appointed air-conditioned guest rooms, Direct dial telephone, LCD TV, Split A. C., Excellent interior and Tranquil environment. 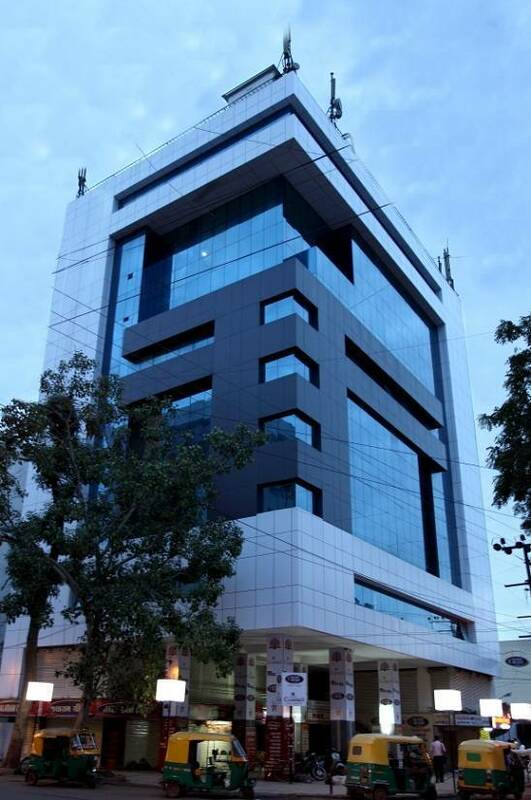 Hotel Classique is situated at a prime location of Limda Chowk, Rajkot, which is considered as a hub for all tourists and travelers. It is a very good option for travelers reaching late at night, it is very easy to locate as this area stays live round the clock. 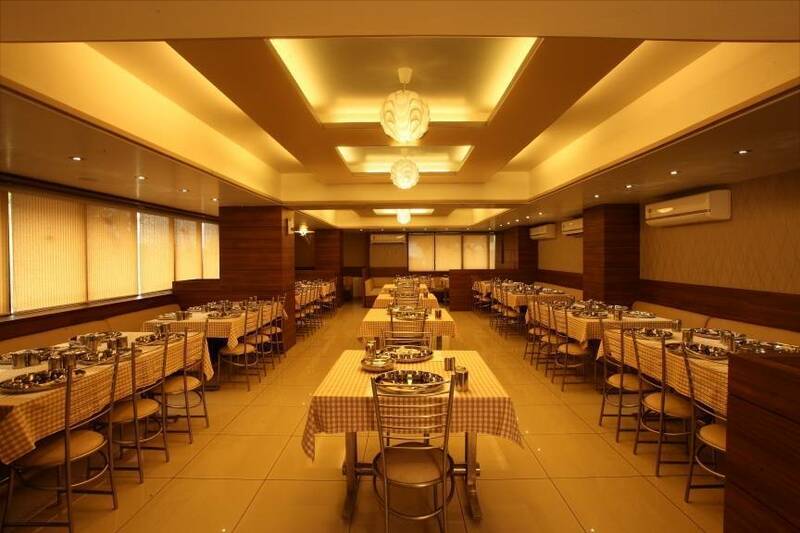 Hotel Classique is located 10 minutes from the Airport or the Railway Station and is right in front of the famous Shashtri Medan at the Limda Chowk. 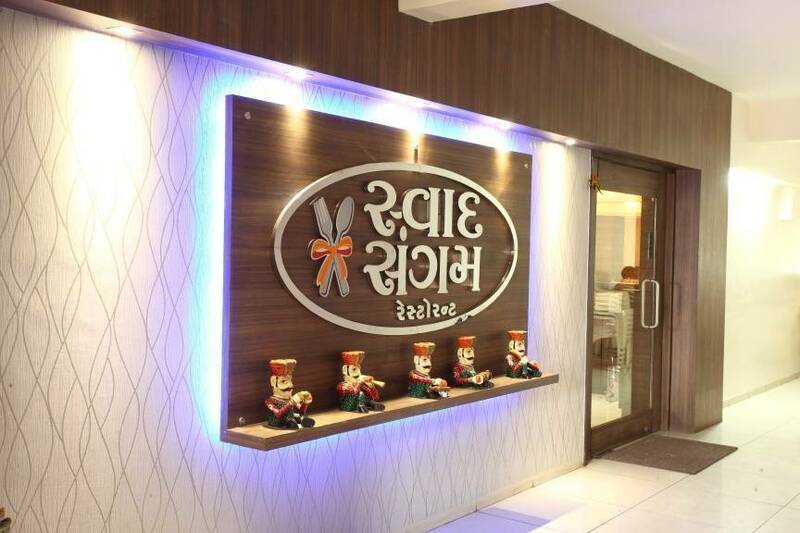 Authentic Gujarati Thali in the afternoon and pure Punjabi & Chinese dishes in the evening. 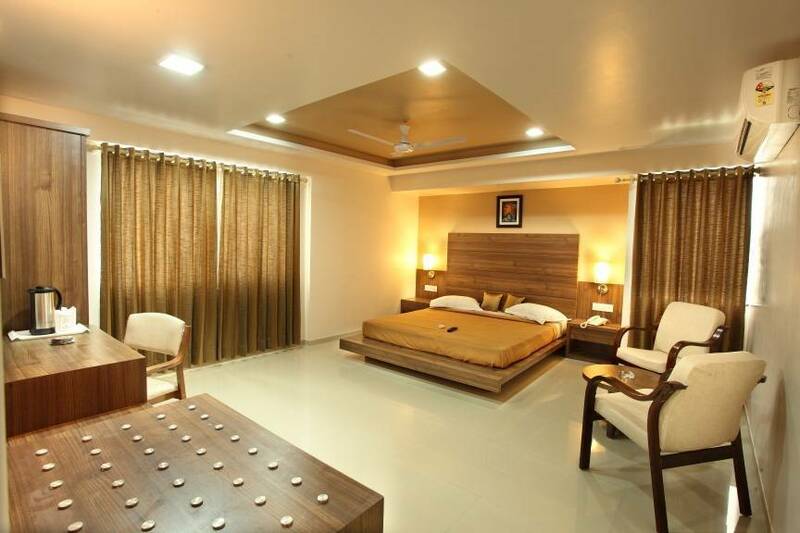 Nearest airport: Rajkot Airport 2 KM.